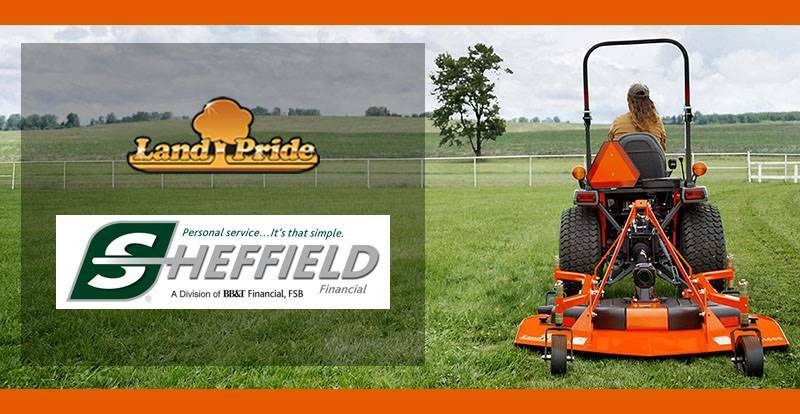 Land Pride's RC3715 is identical to the RC3712, simply 3 feet wider. It features a 3 in. cutting capacity, 12 in. deep deck, 1/4 in. side skirts, and is available in 540 or 1000 RPM. 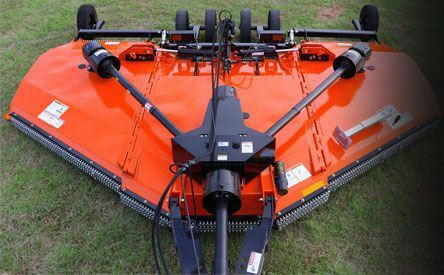 Like the 12-foot model, it is designed for tractors in the 50 to 160 HP range with a divider gearbox rated at 160 HP and 130 HP wing boxes. The gearboxes have a 2 in. output shaft. The input driveline is a constant-velocity, Cat. 6 with Cat. 4 wing drivelines. 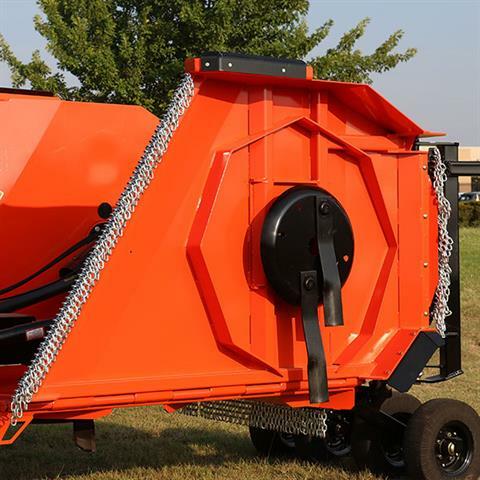 The tire offering on the RC3715 is expanded to 4, 6, or 8 tires in 4 sizes, including our new 26 in. laminated tire. The blades are 1/2 x 4 in. with a 6 in. overlap. Deck rings are available as well as fold options that allow for narrow transport or independent control of the wings. Specifications and features for model RC3712 used. Subject to change.